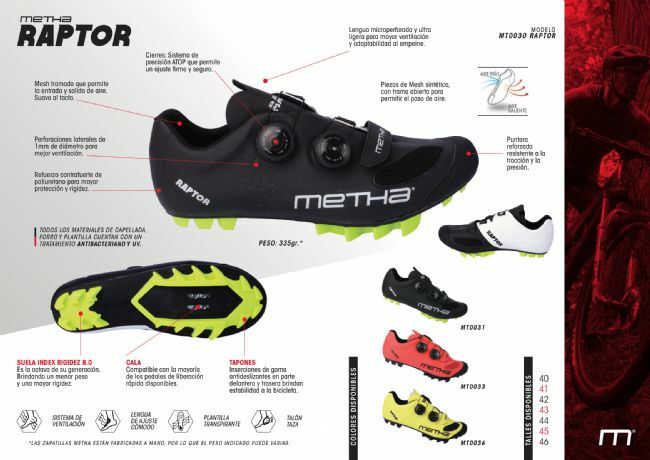 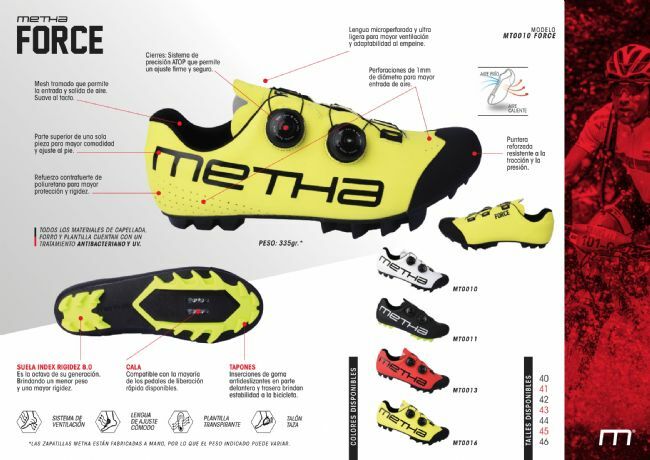 Metha Cycling Shoes is a footware manufacture with morer than 15 years´ experience in the Argentine market. 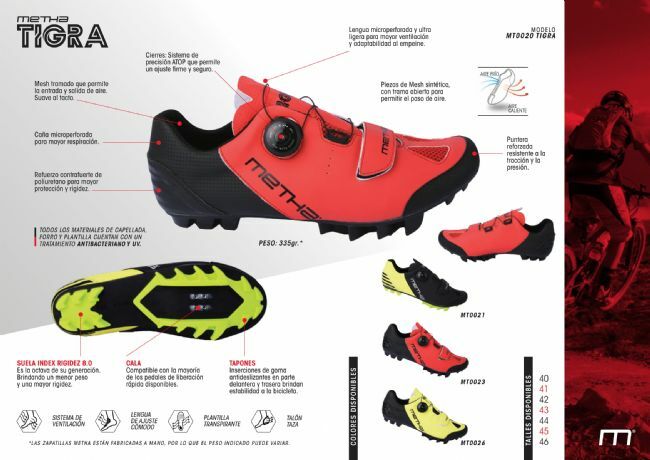 It was born to satisfy customers´ demands in the national and South American markets. 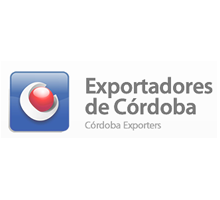 Corporate Name: GRUPO INVERSIA S.R.L.